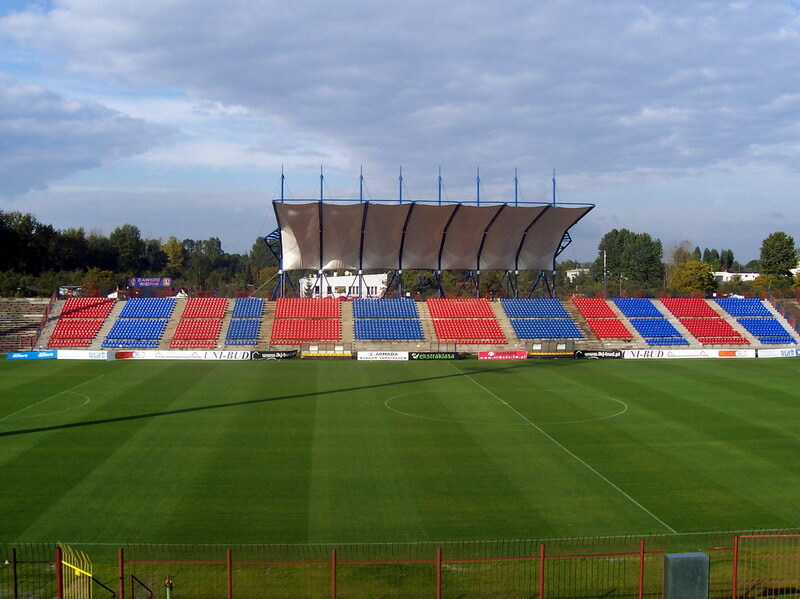 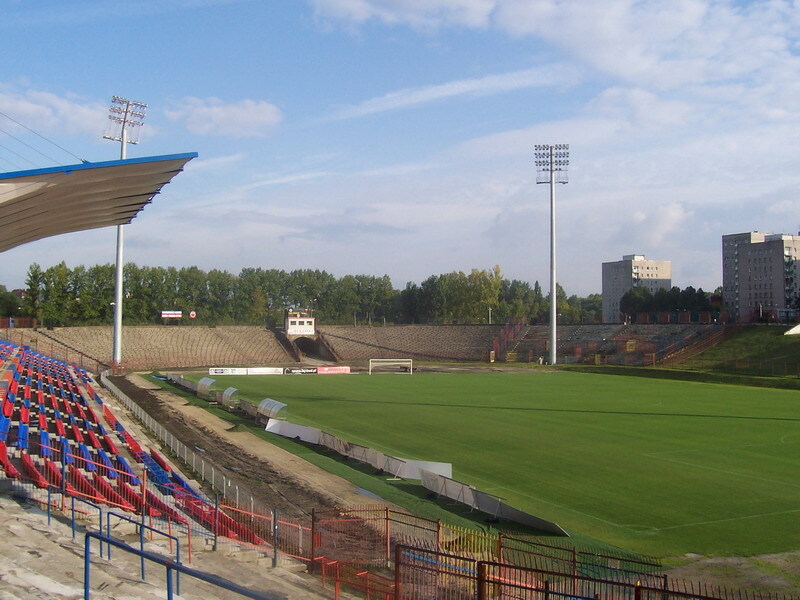 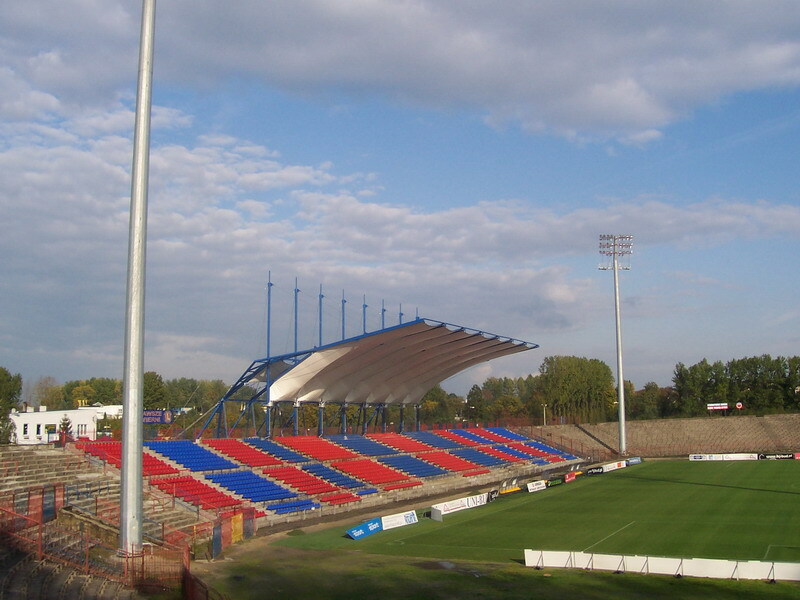 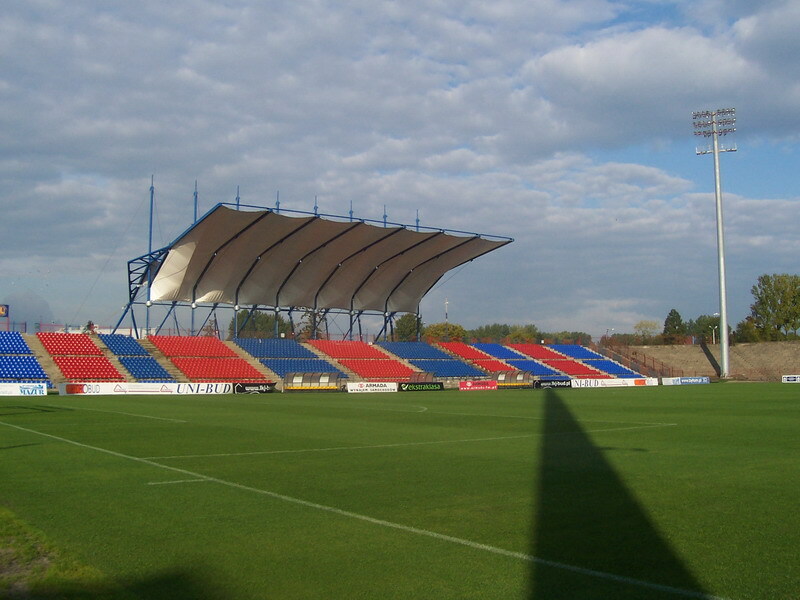 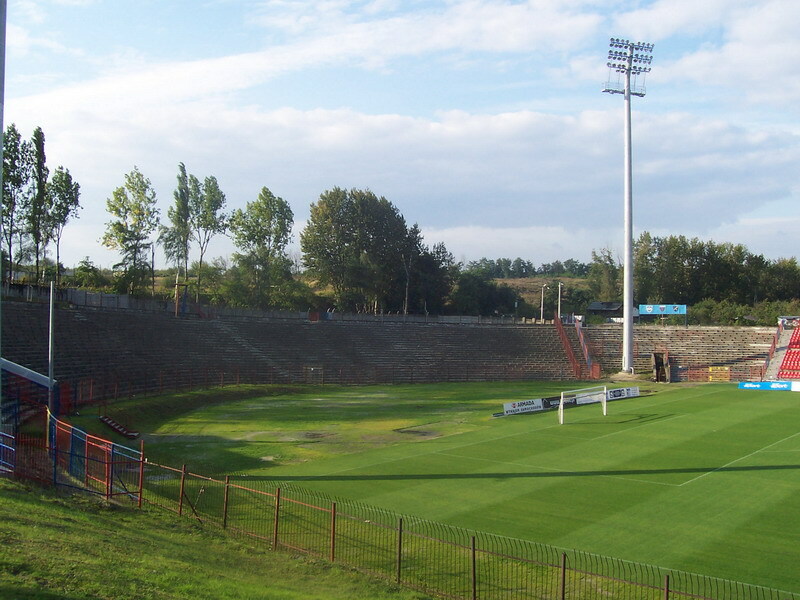 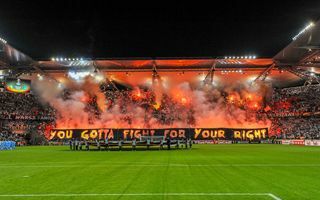 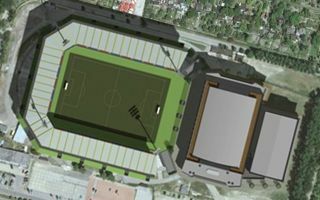 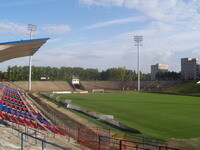 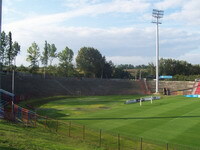 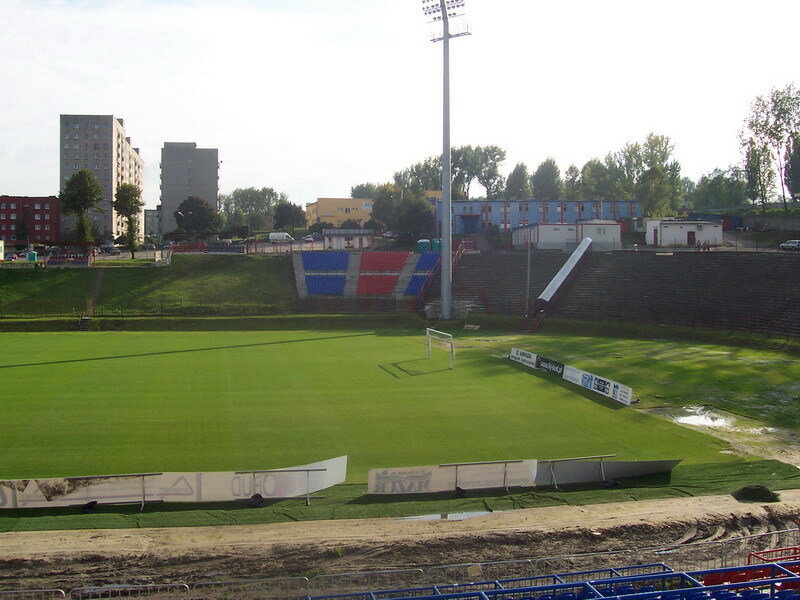 01.03.2014 New design: New-old stadium in Bytom? 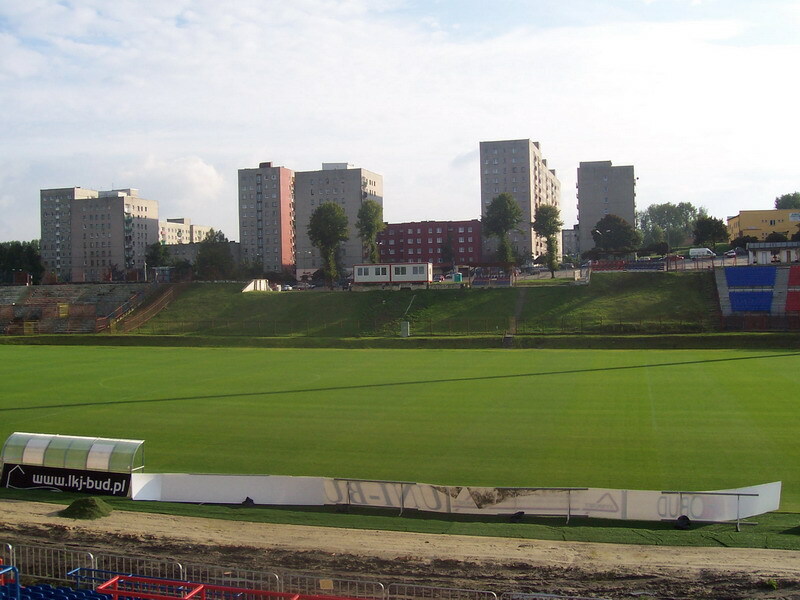 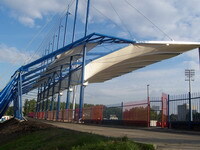 Using the old landfill stands, authorities of Bytom (Poland) hope to build a modern, but very economic stadium. 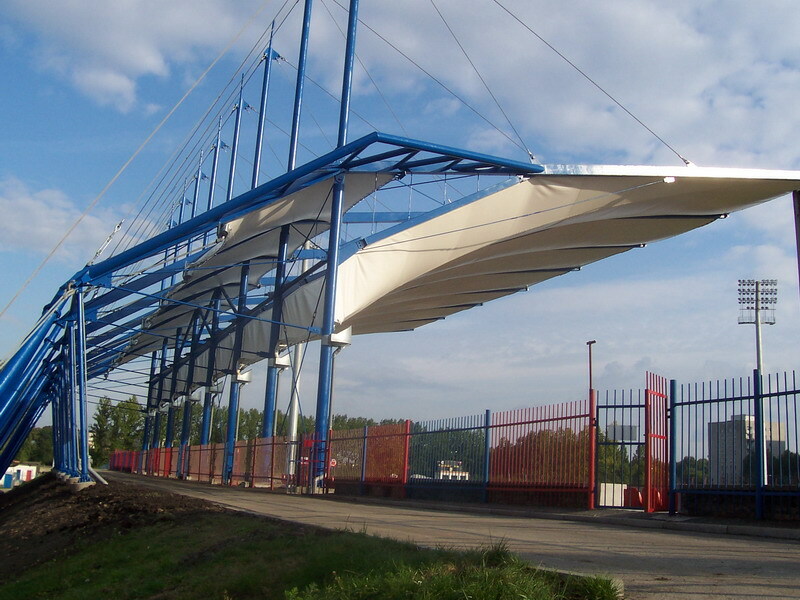 The city has been struggling to provide decent infrastructure for decades. 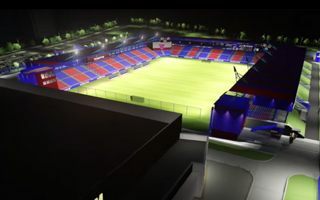 Will this concept change things?